World-renowned bodybuilding photographer/director Alex Ardenti gives the first interview about Supps: The Movie, an up-close look at the supplement industry. 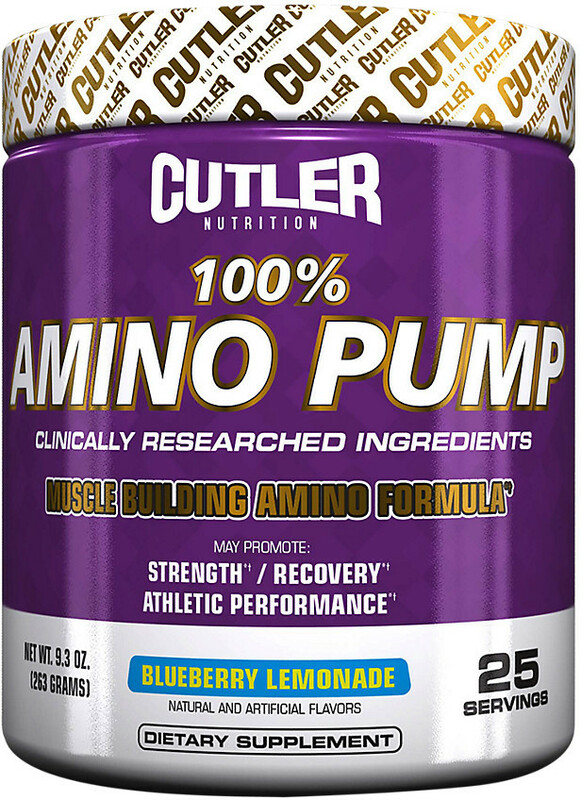 100% Amino Pump was created. 2017 Arnold Classic Vlog - Day 2, Meeting So Many People! 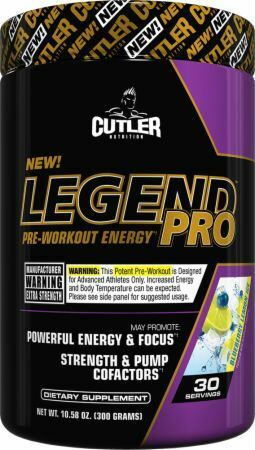 Sign up for future Jay Cutler news! 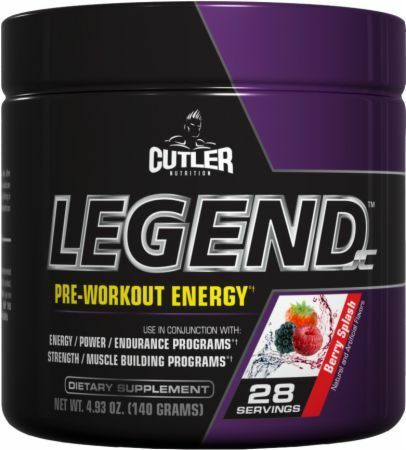 Click the button below to sign up for future Jay Cutler news, deals, coupons, and reviews! 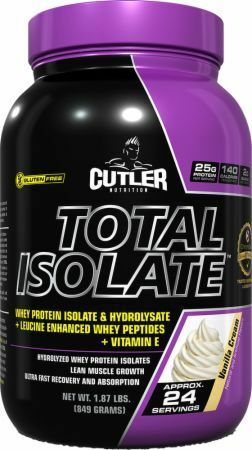 Sign up for future Jay Cutler deals and coupons! 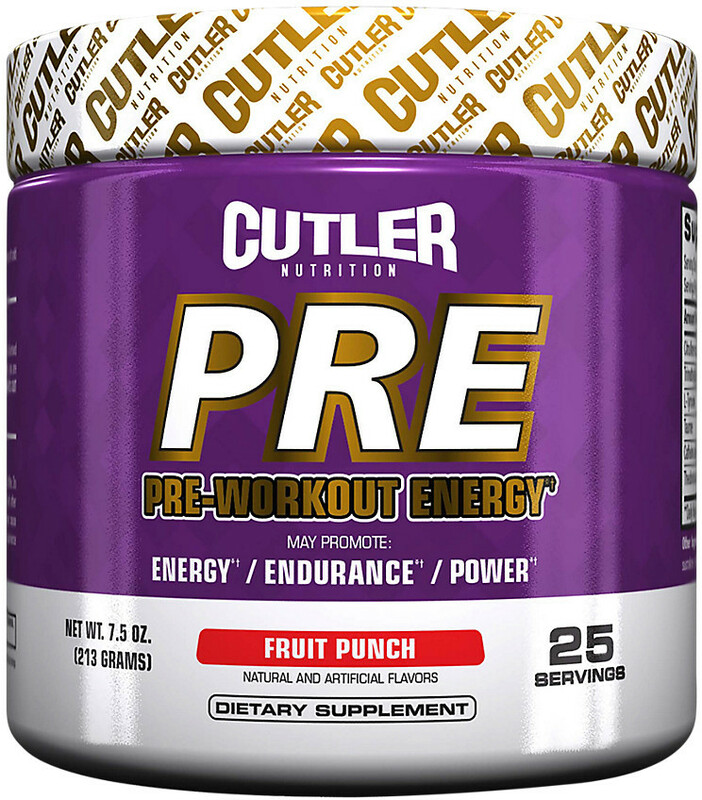 Click the button below to sign up for future Jay Cutler deals, news, and coupons! Mar 04, 20172017 Arnold Classic Vlog - Day 2, Meeting So Many People! 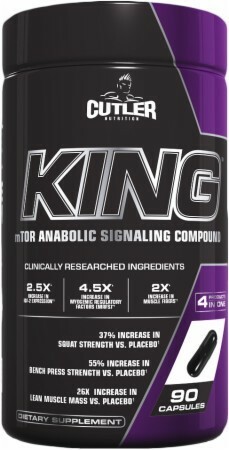 Subscribe for more Jay Cutler news and alerts! 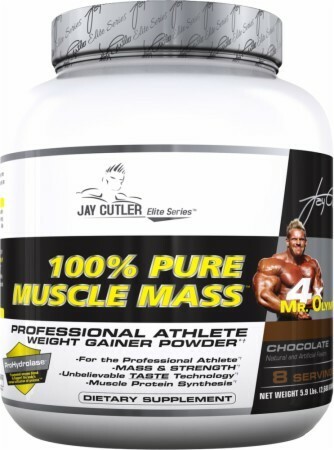 Subscribe to PricePlow on YouTube or click the button below to sign up for our latest Jay Cutler news and reviews! 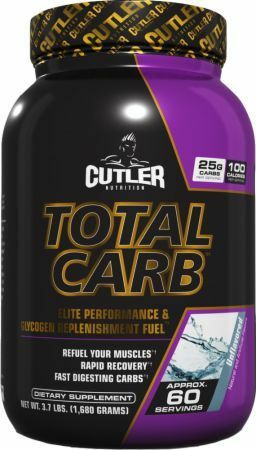 Oct 31, 2017Jay Cutler Nutrition Total Protein - 2.25 Lbs. 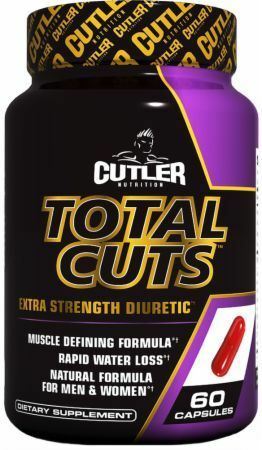 - $11.98 at Muscle and Strength! 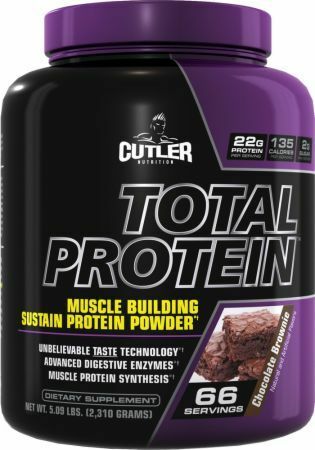 $29.97 This is a Buy 1 Get 1 FREE offer! 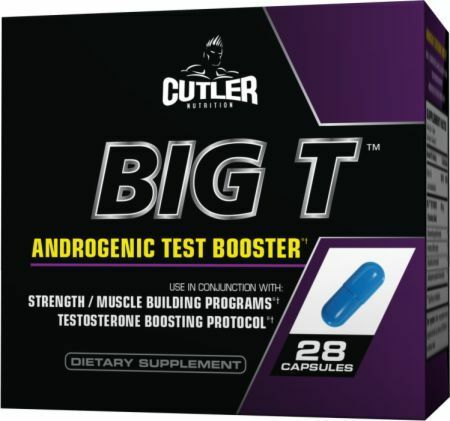 $26.59 This is a Buy 1 Get 1 FREE offer! 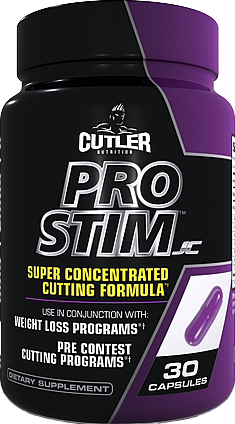 $27.17 This is a Buy 1 Get 1 FREE offer! 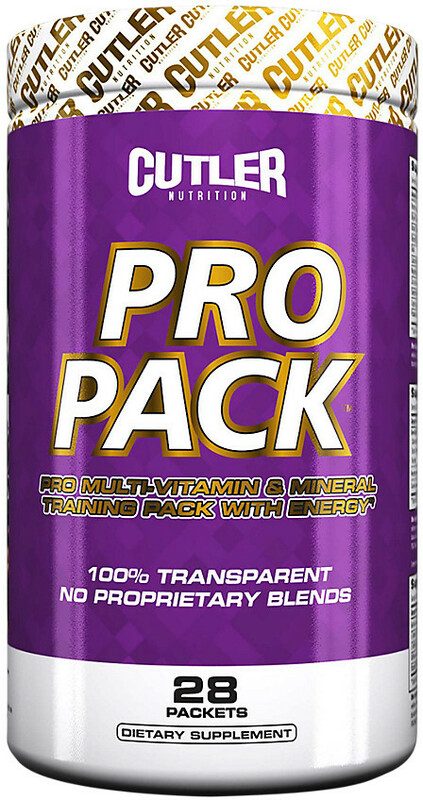 $65.98 This is a Buy 1 Get 1 FREE offer! $27.67 This is a Buy 1 Get 1 FREE offer!